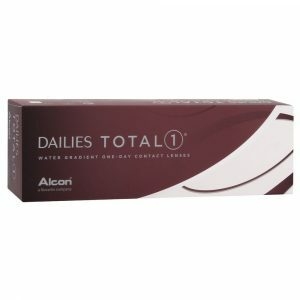 Dailies by Alcon are the daily disposable contact lenses, which is designed with advanced surface technologies to deliver outstanding comfort to your eyes. 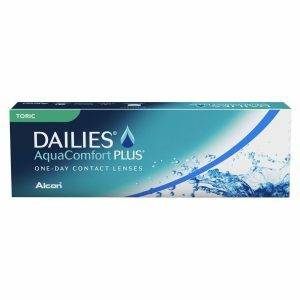 Most popular Dailies Total1 water gradient contact lenses provides exceptional comfort for all day long. Buy latest collection of Dailies contact lenses online in Dubai at low price, 100% authentic, free & fast shipping in UAE. Best price guaranteed. 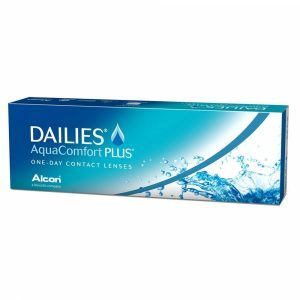 Dailies Aquacomfort Plus contact lenses gives refreshing comfort all day with every blink. 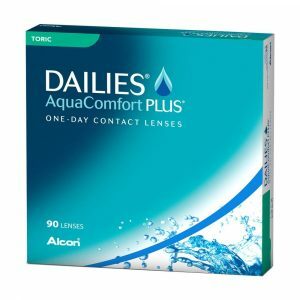 Dailies Aquacomfort Plus Toric designed for all day comfort with clear, crisp and sharp vision. 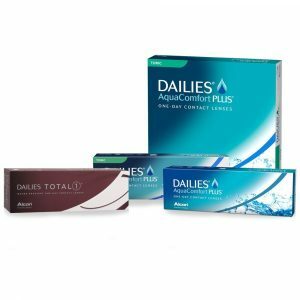 Dailies Aquacomfort Plus Multifocal contact lenses for clarity at a wide range of distances. You may also like to visit Biotrue Contact Lenses.